The pad does come with instructions on how to sew in the new one. FYI: This is not a beginners sewing project; I am a novice at sewing and it took me a while to sew it in. It would be nice if there was a video on the install instructions. 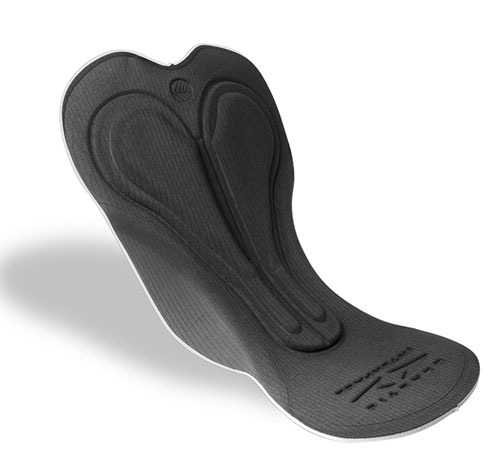 I've tested out the new pad on a short ride and the comfort was excellent. It's comfortable but it's no pillow... I have a idea ... If there was some way to go by a riders weight when you design a chamios. Im a big guy 230. And I know of other people my size wear the padded linner under there kit. I tried it , not for me. I haven't given up tho I plan to sew two of the chamios together and see what I come up with. The small was too long so had seamstress cut off small front section and cut off rear to the thickest part of the padding. I have bought this pad and shorts previously and I think its a great pad and short. I sewed the chamois into a pair of leggings for a fellow avid cyclist who took it straight onto a 100 mile ride and found it to be super comfortable. detailed sewing instructions came with the chamois so it wasn't difficult to insert. Love it and just ordered more. Great replacement at a wonderful price. 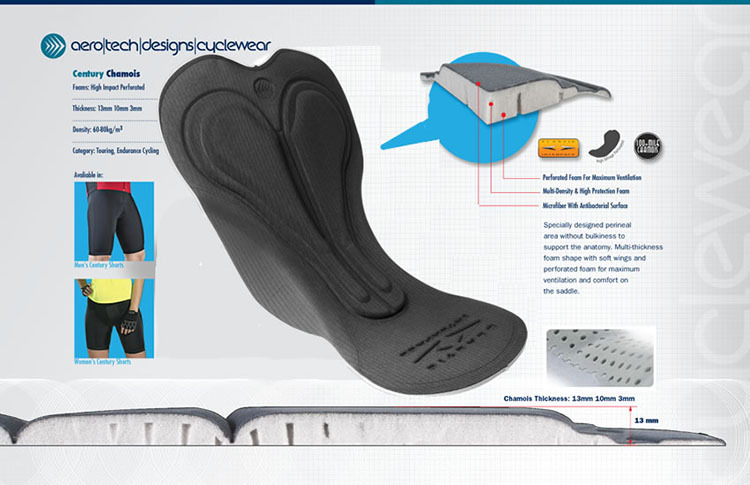 I use this as replacement in some shorts and added it to another for more padding for those century rides. good product. just what I needed. Great sewing directions and easy to sew into a pair of short liners that I did not like the original shamois in. Very comfortable product. Helpful information on website-made purchasing it an informed decision and not a guess. I would buy this again. Use for trail and road biking. The only con would be individuals who did not know how to sew on knits or did not have a machine to do so.